Are Interest Bearing Gold Accounts on the Horizon? 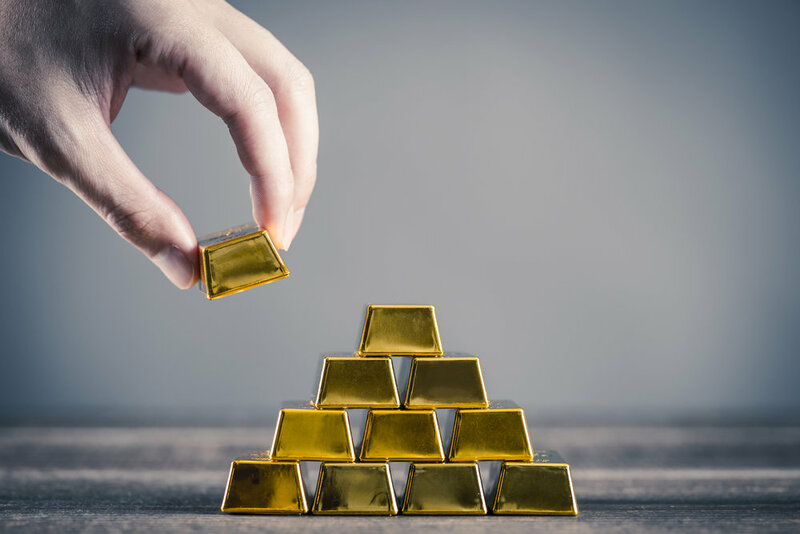 One of the long-time goals of the United Precious Metals Association has been to offer low risk interest bearing gold accounts. In the past UPMA has looked to gold bonds which still may be a viable option. Nevada at this time is working on a gold bond bill. Interest bearing accounts may exist before even that though. Interest bearing UPMA Accounts would gradually grow over time rather than diminish due to vaulting fees. This is how interest bearing accounts may work; certain organizations must have assets on their books in order to qualify for specific licenses by the government. For example, the Quintric Trust company was required by the state of Arizona to have at least $500,000 worth of gold on the books at all times. In order to meet this requirement, UPMA is considering building infrastructure that allows members to allocate a portion of their gold holdings for purposes like this one in exchange for interest. The target goal is as high as a 1% annual return (in gold) which would offset any vaulting fees. This program would be limited exclusively to UPMA members on a first-come first-served basis and the program would grow as the appropriate types of investment became available. The UPMA board gave the green light to develop a more concrete plan for this program on Monday. Once one specifics of the program are finished then it will go back to the board for another vote. If and when interest bearing accounts do become available UPMA members could expect to get an email alert. Interest bearing accounts would only be the beginning of a slew of new programs such as members being more easily able to pay one another. UPMA members may soon be able to take loans against their precious metals holdings as well. This will be followed-up on in a future article.